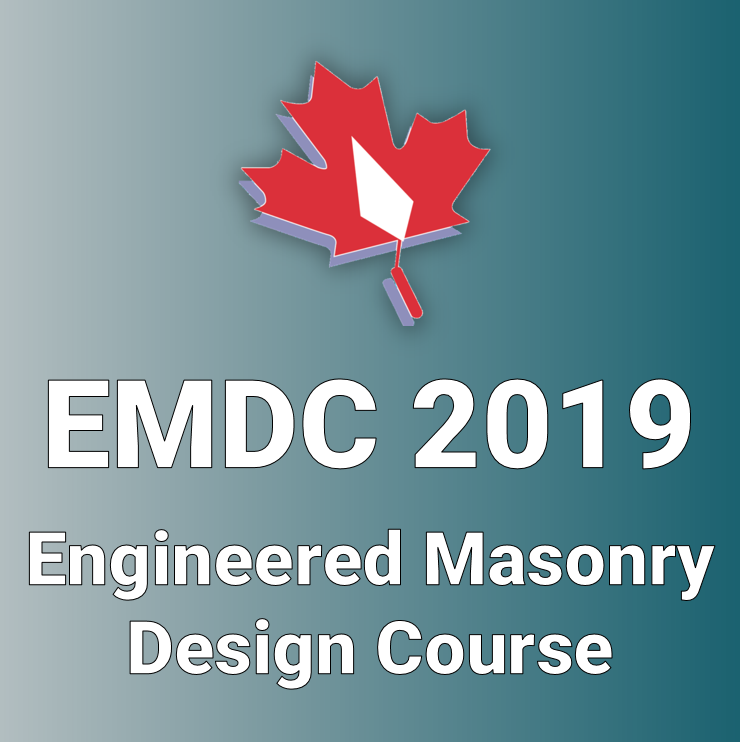 The Engineered Masonry Design Course (EMDC) is a professional course offered to practicing engineers in the local design community. It equips you with the tools and knowledge to design masonry confidently, effectively and efficiently. This course has been offered to more than 400 practicing engineers in Canada and is roughly equivalent to a 4th year undergraduate university course in both scope and workload. Now offered in a condensed format! The EMDC will include online components that can be completed on your own schedule. As a result, the instructors won't need to cover topics as quickly, allowing more in-depth discussion and design examples in the areas that matter most. There will also be optional lessons available for those who are interested in a deeper dive into some of the more niche topics. This is the equivalent of a condensed, final year undergraduate university course with the workload and technical difficulty to match. 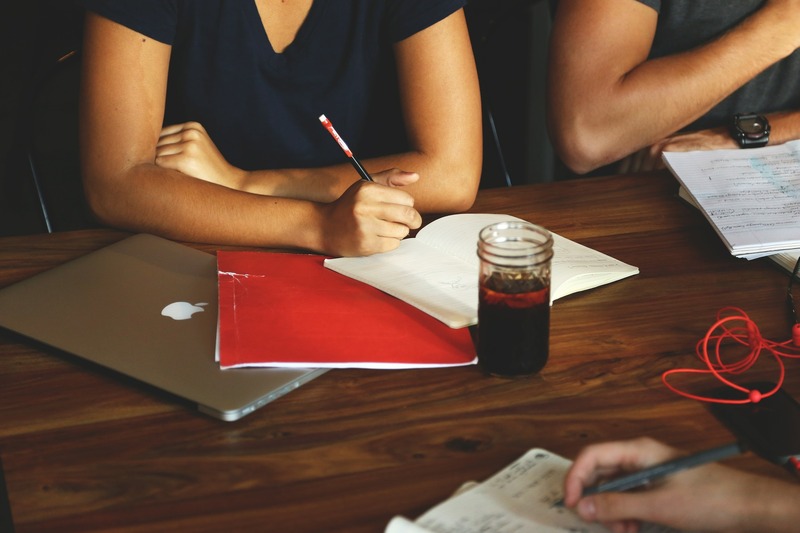 In order to pass the course and earn a certificate, participants must meet the minimum requirements which include submitting two assignments, a minor design project, and a final exam. CMDC is available to offer guidance and extra support to ensure that everyone who puts in the time and effort will have the tools to be successful. Bennett completed his Ph.D. at McMaster University in 2013. 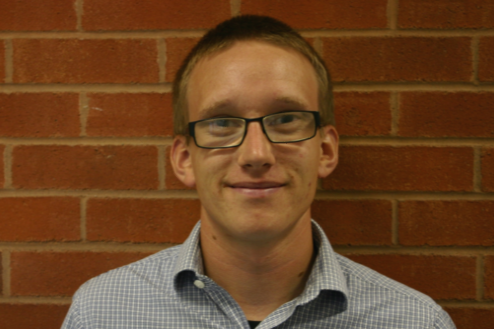 His thesis was awarded the 2015 Best Doctoral Dissertation Award from The Masonry Society and contributed directly to major changes to the new seismic design chapter of 2014 Masonry Structures Design Standard CSA S304. He is a recipient of the NSERC Industrial Postgraduate Scholarship from 2007-2011 and was awarded a NSERC Industrial Research and Development Post-Doctoral Fellowship from 2013-2015. He has twice been awarded the Outstanding Reviewer Award from the ASCE Journal of Structural Engineering in 2016 and 2017, has contributed over 30 peer-reviewed journal and conference publications and served as the Chair of the Technical Committee for the 13th Canadian Masonry Symposium in 2017. 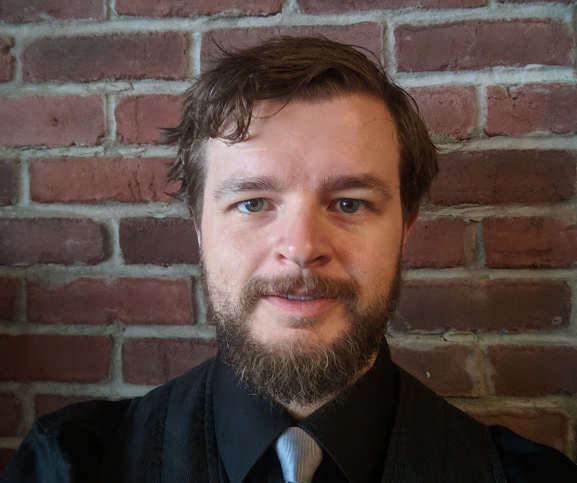 Since 2012 Bennett has taught masonry design courses at McMaster University, University of Alberta, University of Toronto School of Continuing Studies and through CSCE’s Professional Development Program. Bennett has worked at CMDC since 2012 and oversees industry funded research and education initiatives across Canada, codes and standards development and general technical related services of CMDC. David is the Executive Director of CMDC. 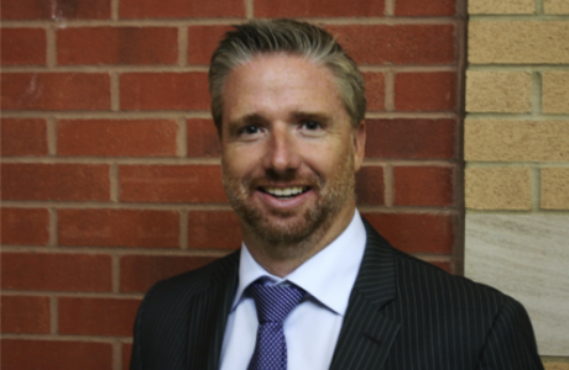 He is a graduate of McMaster University and started his career with OMCA in 1998. When the OMCA’s technical services expanded to a national level in January of 2003, the CMDC was formed. David’s background in engineering, in combination with his strong working relationship with masonry contractors, has facilitated the development of numerous seminars, advanced engineering courses and hands-on workshops for the effective design and construction of masonry structures. David was heavily involved with the development of the 2004 & 2014 CSA Standards. 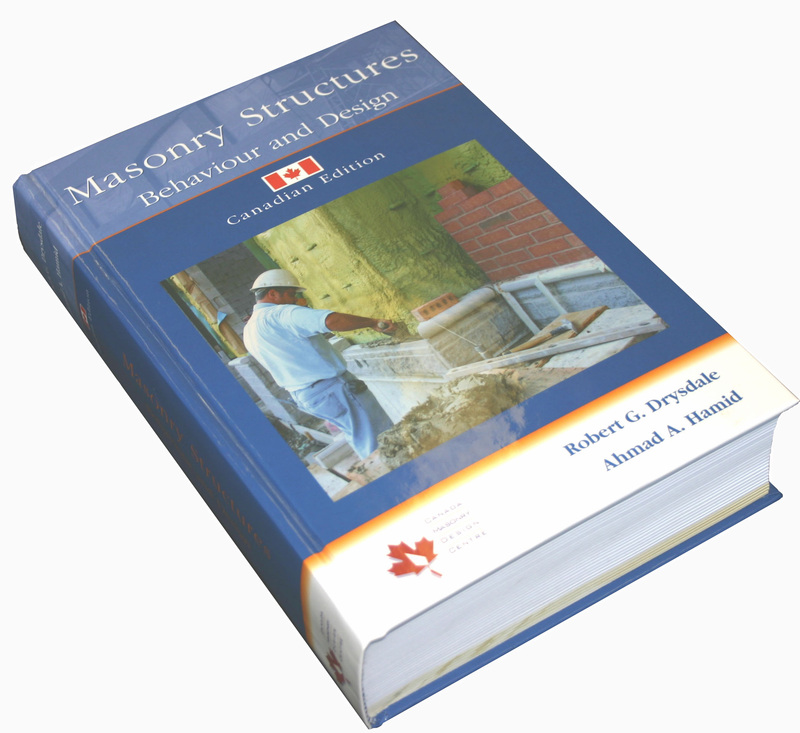 Under David’s direction and extensive involvement, CMDC published the most comprehensive textbook available for Canadian designers, “Masonry Structures – Behaviour and Design”. Most recently, David was involved with the development and launch of the MASS™ structural design software. David also continues to be involved with many masonry research programs across Canada. 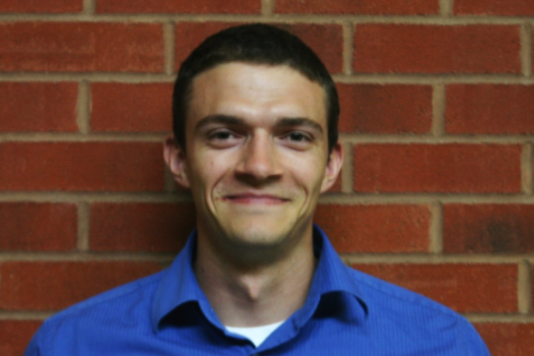 Brad has been with CMDC since 2011 and has been hard at work developing and providing technical support for the MASS™ software (Masonry Analysis Structural Systems). Brad spends most of his time developing and providing technical support for the MASS™ software but also helps run design courses and seminars for senior year undergraduate university students. Joe has been with CMDC starting in 2010 and in addition to working with various on-going projects, such as the development of MASS™ software, CMDC’s Engineered Masonry Design Course, and CSA Standards development, Joe provides technical support to engineers, architects, and masonry contractor members. 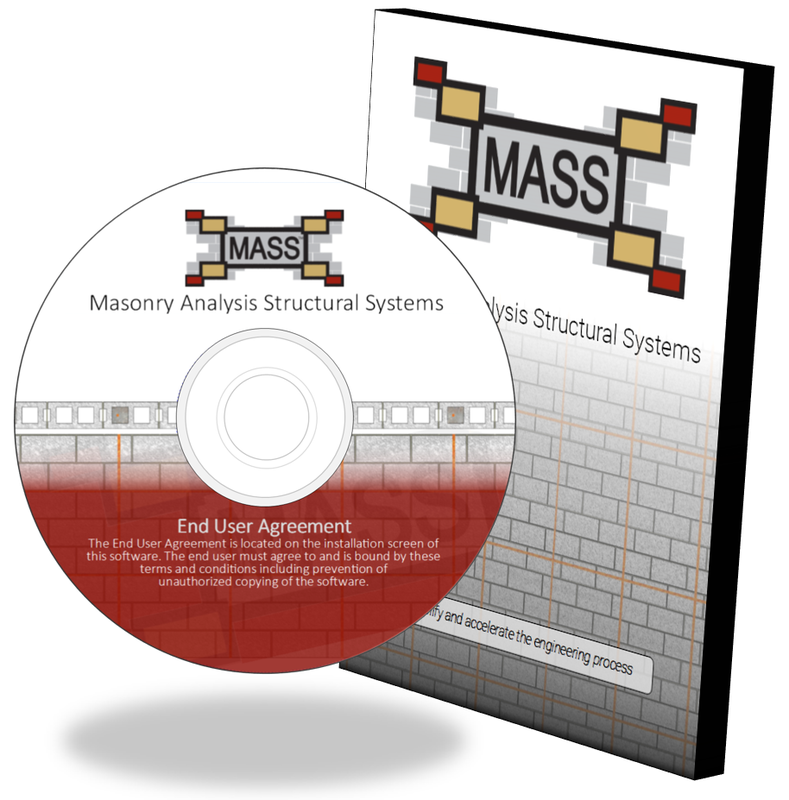 which includes a complimentary copy of CSA S304-04: Design of Masonry Structures. Additionally, a suite of materials and construction standards are included ($480 value) as well as physical printed course material. Note that a copy of the CMDC Masonry Design Textbook is included ($225 value) as well as additional construction material and standards ($480 value). This also includes lunch and dinner on both Friday sessions as well as breakfast and lunch on both Saturday sessions. In order to reserve your spot for the upcoming edition of the EMDC, you can sign up by purchasing your seat online. Click the link below to visit the product page, add the course to your cart, and then proceed to checkout. To begin the registration process, visit the product page and purchase the course. If you have any questions about how this can be done, click here to read the FAQ and contact our office with any questions.